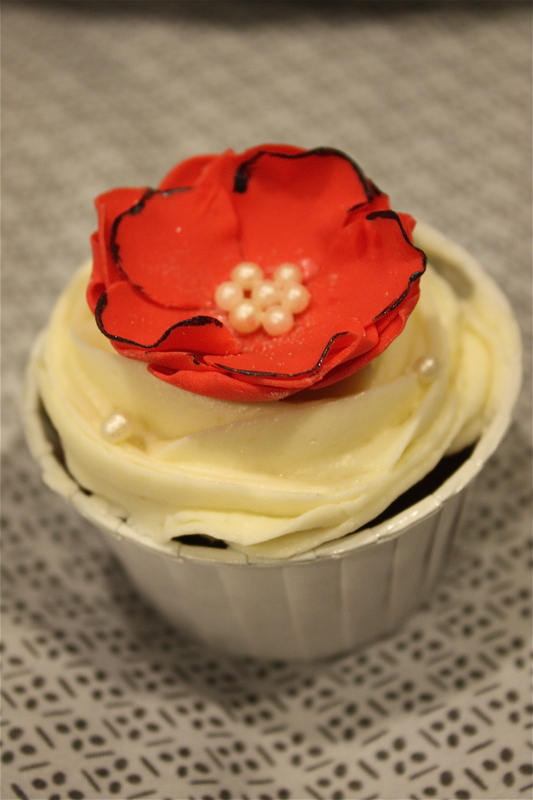 I’ve been taking Wilton Decorating Courses over the past month. 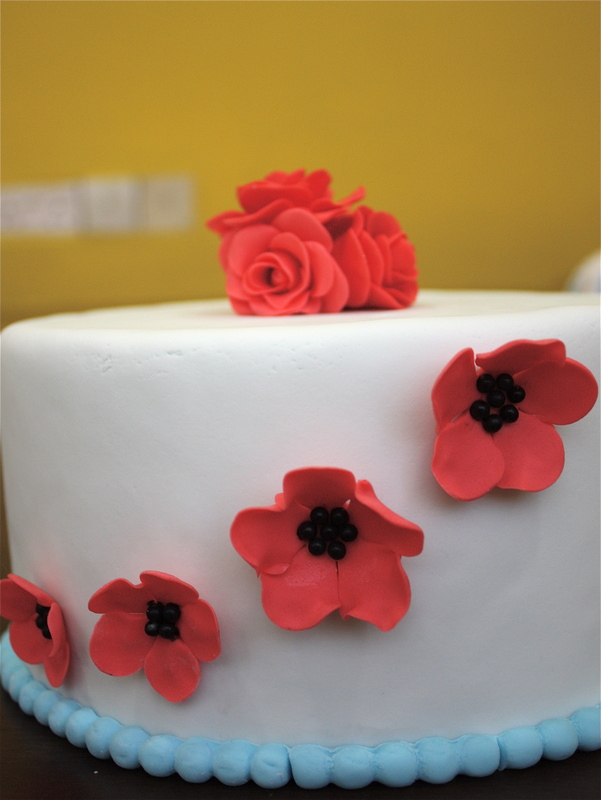 The first was Decorating Basics, had to deal with sticky, foul smelling, overly sweet buttercream from a tub – I have to say it wasn’t my favourite class to attend and I’m so thrilled to be done with that! Now I’m halfway through the Fondant and Gumpaste course and it’s really fun. 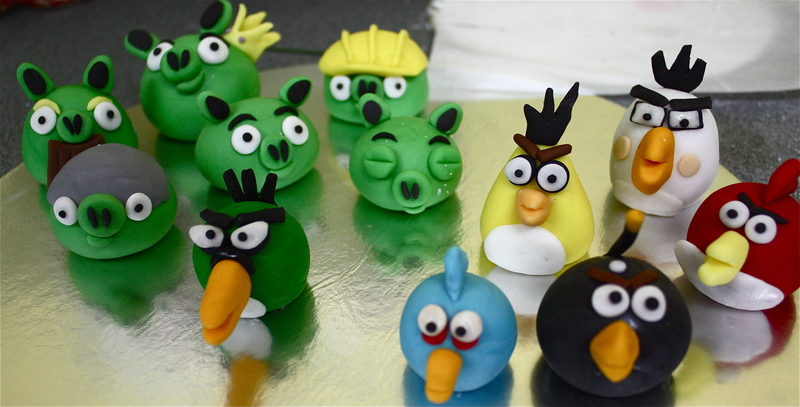 Fondant might not be my favourite thing to work with all the time but it definitely beats buttercream, hands down. The flu bug’s been pretty vicious to me – I’ve been coughing and spending the most part of the week in bed. 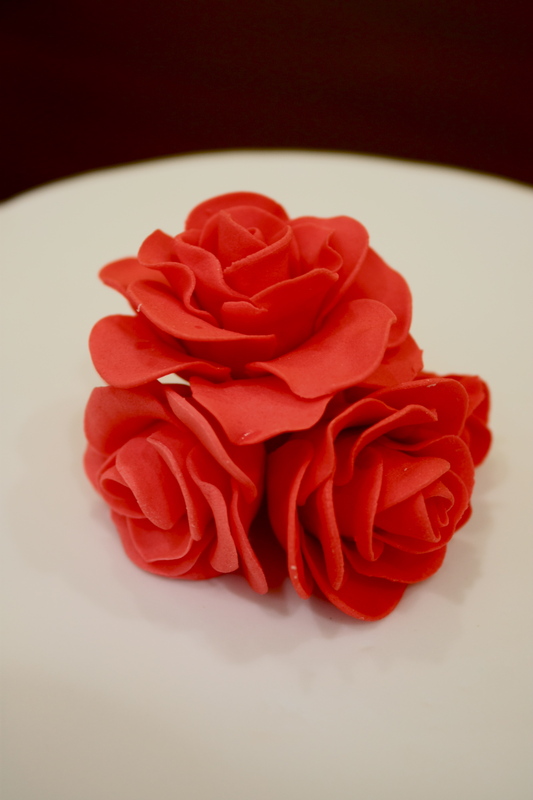 And with all that spare time on hand, I decided to practice making Sugarflowers. Just carnations tonight, more over the week! 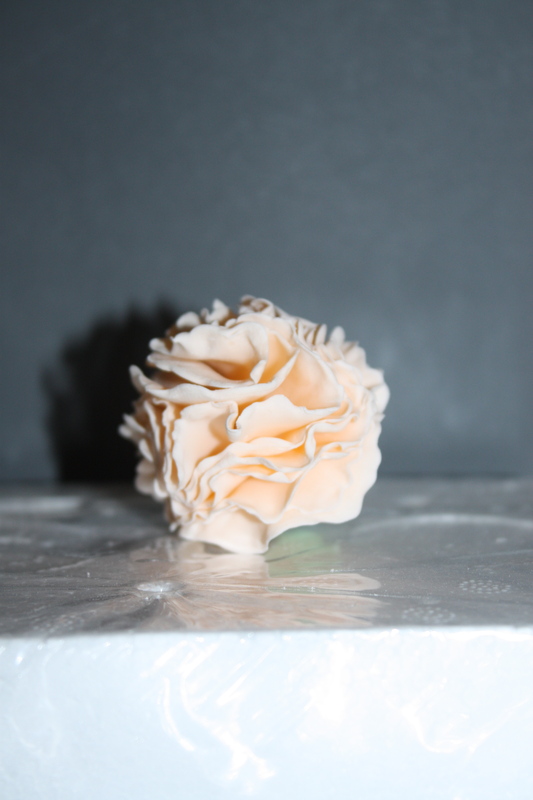 Yellow Carnation – Made this in class, under G-‘s (Wilton Instructor) supervision! Peach Carnation, done tonight.. the only successful one after wrecking the first two.